Alt titles: Gonna be the Twin-Tail!! If you love twintails, anything is possible! 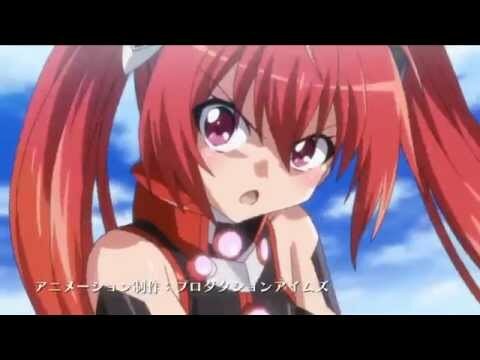 Which one is your favorite Twintail warrior girls? No one has asked any questions, ask a question about Ore, Twintails ni Narimasu? What is the special move that inflicts high damage and immobilizes the affected called?